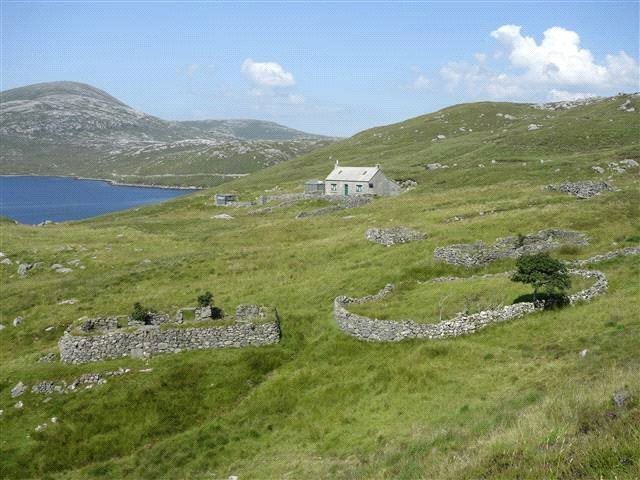 A 2,754 acre island known as the Aird Behag Estate is currently listed with Knight Frank for just over £136 ($208) acre. For the listing price of £375,000, roughly $575,000 US, one could still not afford the average 2 bedroom, 2 bathroom condo in sunny Los Angeles, California. In LA, that type of property typically sales for about $748,000 and be exponentially more if you actually want to be on the Pacific Ocean. 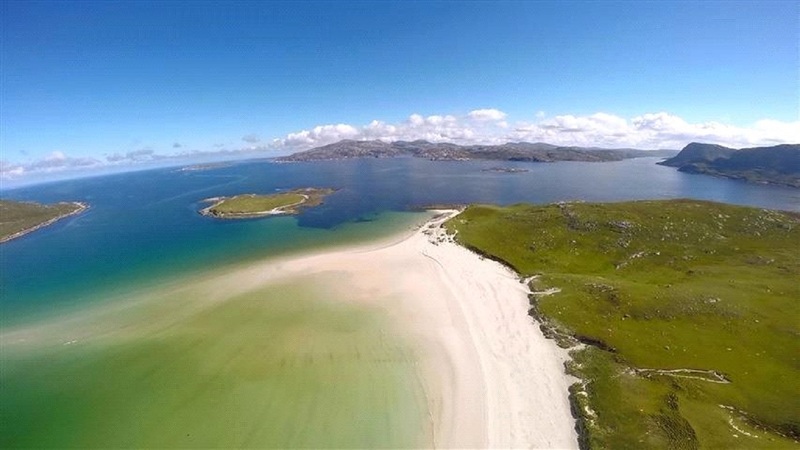 That’s not a problem at Aird Behag which boasts a spectacular coastline that forms two peninsulas, has plenty of headlands and spans three sea lochs. 360-degree views abound and the grounds offer several glens, rolling hills and hill lochs. The sheer size is a lot of maintenance but luckily the property comes with sizable population of red deer comprised of 11 stags and 20 hinds. There’s also a main house with 3 bedrooms that runs on solar panels and a wind turbine. The interior needs updating but the exterior also offers a terrace with a south west view of the bay.